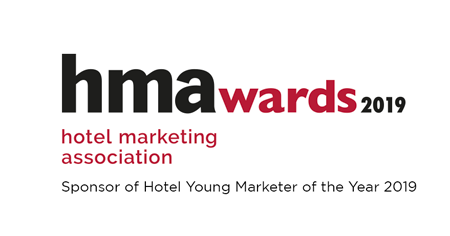 As a multi-award-winning, integrated marketing agency specialising in the hotel, leisure and automotive sectors, we’re proud to be the prime sponsor of the Hotel Marketing Association (HMA) Young Marketer of the Year Award 2019. The award is an important accolade, as the winner will potentially champion the hotel and leisure sector during the most technologically advanced and exciting period in the industry’s history. Hotel marketing is a phenomenally fast-changing and dynamic category right now and, for young marketers especially, the potential is there to harness the new opportunities presented by this change. Looking at recent shifts in the way hotels and customers have begun to interact, there are some strong clues to how the future may look and new developments to keep your eye on. To whet your appetite for the future, here are five of the key trends that we believe will strongly influence hotel marketing in 2019 and open up new possibilities for young marketers. 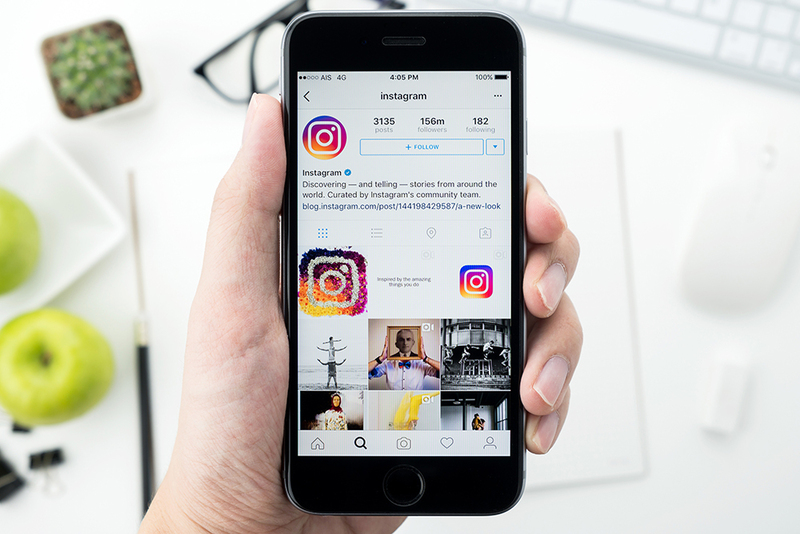 Instagram itself isn’t a revelation, of course, but the way it’s being used is changing in ways that create new opportunities for marketers. Thanks to the success of shoppable posts and stories in 2018, businesses are increasingly taking Instagram seriously as a conversion channel. As a result, it’s possible that we’ll soon see a standalone shopping app for Instagram, making it even easier for customers to shop their favourite brands, including hotels. Tracking ROI from Instagram will be a huge marketing trend in 2019, including the ability to track revenue back to individual Instagram posts and stories to see what content is generating the most sales. This will give rise to advanced analytics, like the Instagram Account Analytics (currently in beta testing), and further reporting and tracking tools from third-party platforms. So, Instagram is not only here for the foreseeable future, it’s also expanding its capabilities so that we as marketers can, too. A short one but highly relevant. Damage brought by “fake news” to the credibility of social media sites has been a real boon for search referral traffic. Because of this, search can and will continue to consistently deliver audiences, engagement, and bookings, despite competition from social media. Research by eMarketer states that some 48% of all US travellers begin trip planning with a search engine and 57% of travellers ages 18–34 go to a general search engine to check accommodation prices. So, you could say that search is ‘back’ and here to stay. When you note that the word ‘Instagrammable’ has become commonplace (as in article headlines such as The Daily Telegraph’s ‘23 of the world’s most Instagrammable hotel staircases’), you know that photography is still an ever-powerful marketing tool. A lot of this is a result of the rise of the smartphone. In just a short space of time, the smartphone has become a fast, convenient way for people of all ages to access content. In particular, Generation Z (all of whom are eligible to be nominated for the Young Marketer of the Year Award 2019 hotelmarketingassociation.com/young-marketer-awards) is spending more online time on mobile than on all other devices combined. In fact, recent global campaigns we are running here at LAW Creative show that 93% of digital content is often being consumed on mobile. And the more we use our smartphones, the more we view images. This presents brands with a huge opportunity – if they get the content right. Increasingly, consumers expect and demand a high volume of quality images and in 2019 it’s increasingly likely that audiences will seek out images and use them to make purchasing decisions. Chat apps are set to grow in popularity as they can give your guests a much more customized and personal experience. Through chat apps, you can send anything you would send via an email – booking confirmations, local advice and updates –and options such as Snapchat are especially popular among younger guests. Chat also gives your guests a direct line to you in case they need assistance during their stay and the sooner you respond, the happier your guest will be. You can use automated bots to handle common queries such as recommendations and room features, and they can direct the more urgent messages straight to you, giving hotels the opportunity to turn a potentially negative situation into a positive and memorable service. Offering the capacity to improve guest experience and convenience, it looks like chat apps will be increasingly a part of the hotel service mix. Ofcom data shows that in 2017 16 to 34-year-olds watched an average of 2 hours 37 minutes of non-broadcast content every day. According to The Drum.com, 78% of mobile traffic will be video by 2021. Plus, the arrival of 5G will increase the speed of high-quality video on mobile to even crowded or remote areas a hundred-fold. Just three reasons why film will be a vital marketing tool in 2019. 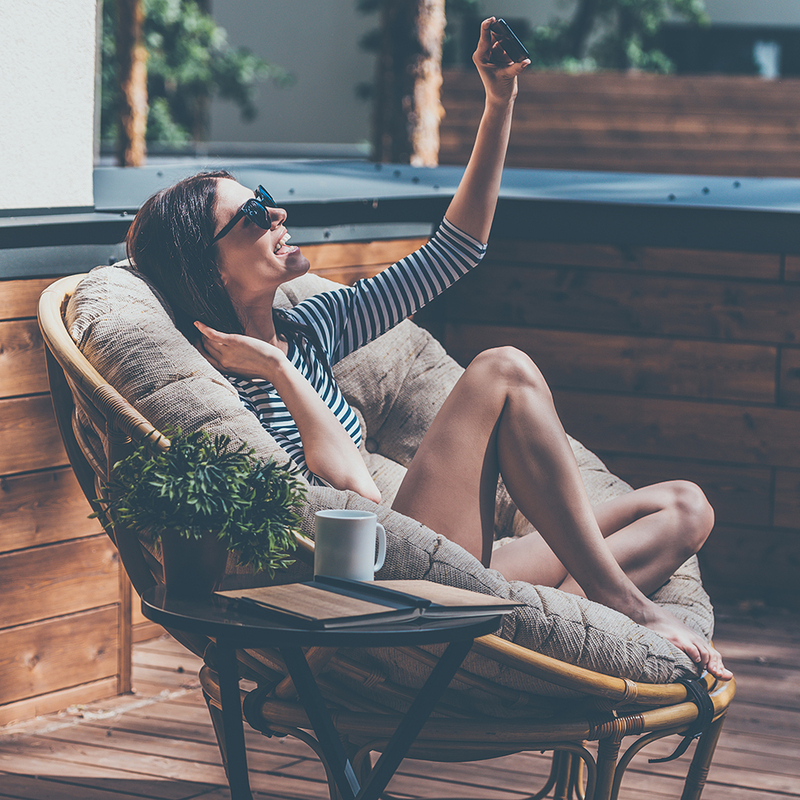 Affordable video technology, better smartphone cameras and simple film editing tools are making it easy for hotels to showcase properties. You can go behind the scenes with your chef, interview the housekeeper, show local attractions… the opportunities are endless. And the effectiveness of video content is so measurable now that the success of video marketing speaks for itself. It is now possible to accurately measure the ROI of branded film content with key metrics such as “views”, “lead to action”, “length of engagement”, “view completions” and “social sharing”; with these tools you can know for certain that video content is playing a major part in marketing your brand to interested parties. One of our recent international campaigns had garnered over 5m views less than two months after going live, proving our targeting is accurate and our content engaging and relevant. If that’s inspired you for 2019 and you’re brimming with marketing ideas, maybe you’re one of the young marketers who should be putting themselves forward for the HMA’s Young Hotel Marketer of the Year Award 2019? In addition to the prestigious HMA Award, LAW Creative will offer the winning young marketer a day working at the agency with the creative, digital and film teams, and at the end of their experience he or she will be presented with the latest iPhone on which to practice their social and mobile marketing skills. We are multi-award-winning business drivers for the hospitality and automotive sectors and can prove it through outstanding ROI results for our clients. We are ourselves an HMA Awards recipient for Best Campaign, Promotion and Most Creative Activity by an Agency 2018 and Best Internal Communications for such high-profile clients such as InterContinental Hotels & Resorts, Holiday Inn and Radisson Hotel Group. And we have recently been awarded ‘top 20 independent agency’ status in the UK by The Drum. If you want to talk about any aspect of hotel marketing that you find of special appeal, or need some advice about, just drop an email to josh.kichenside@lawcreative.co.uk.